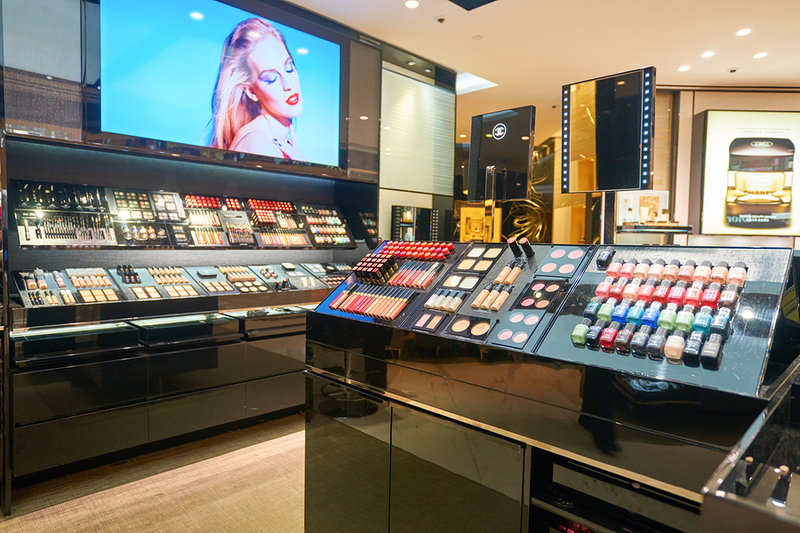 Boscobel Built have over 25 years experience in Adelaide retail fitouts. 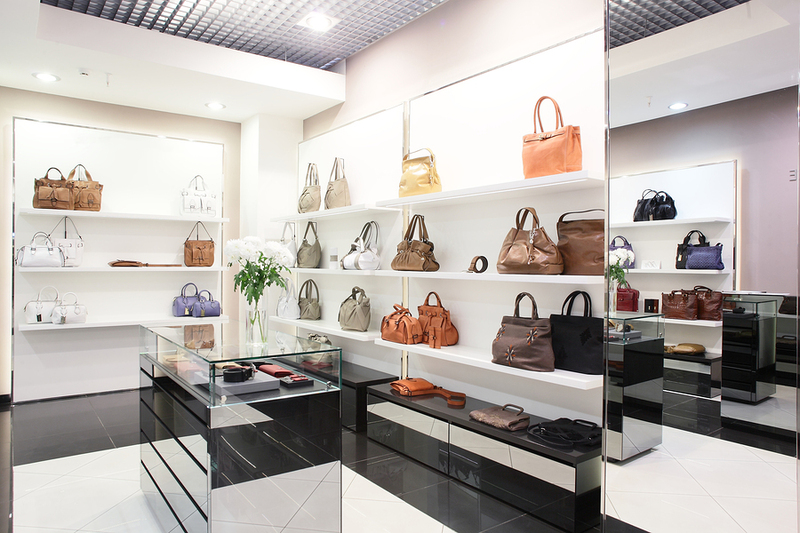 A good first impression is imperative with a retail space and we have the ability to ensure you achieve that! Regardless of your demographic, it is important that your fitout is on point with current trends, to ensure you connect with your target market. 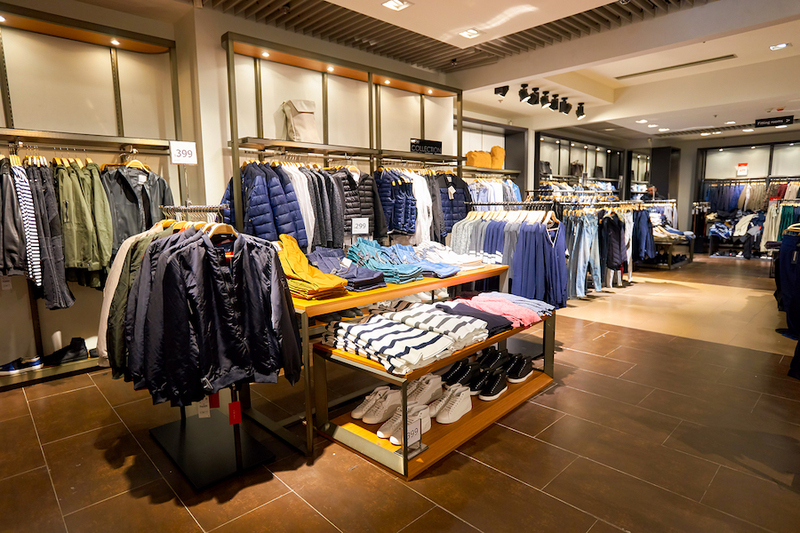 Our professional team of shopfitters will help you navigate the sometimes daunting process of undertaking development approvals with local council and ensuring you are meeting all state and federal government regulations. 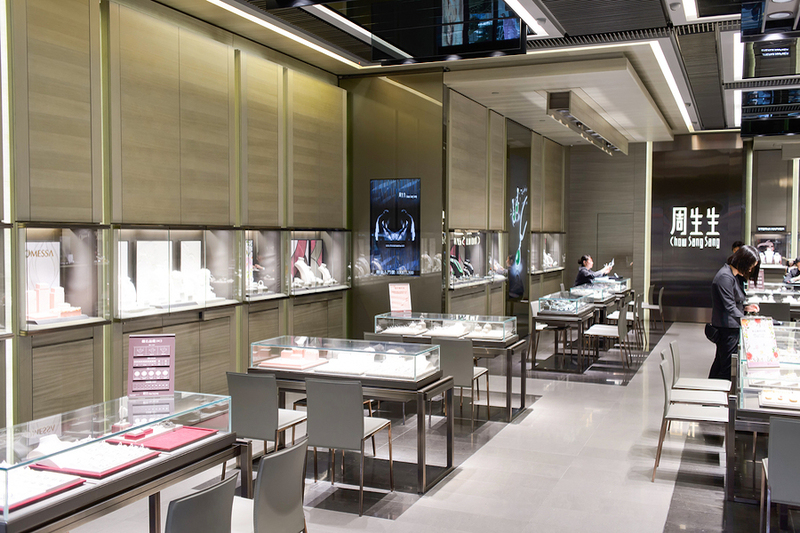 We offer a range of retail fitout solutions to suit all tastes and budgets, from more cost effective templated options right through to completely custom builds. 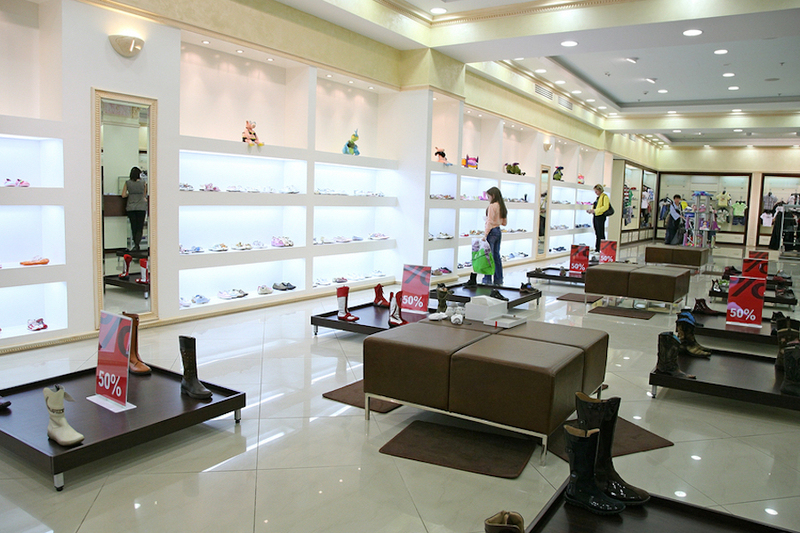 The most important thing to us is that we understand and are able to deliver on your vision for your retail space. 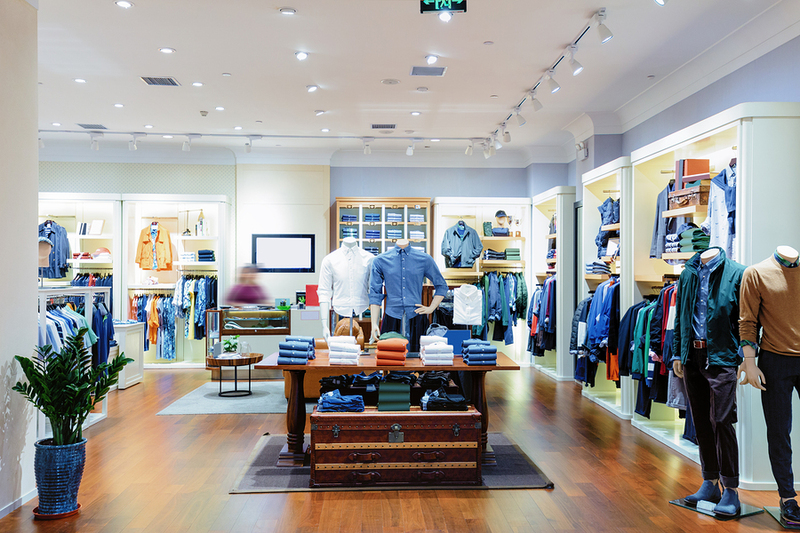 So if you have a retail fit out project on the cards and are looking for shop fitters in Adelaide then we’d love to hear from you and discuss how we can help turn your vision into a reality! Fill out the contact form below and let’s start a conversation about your project!